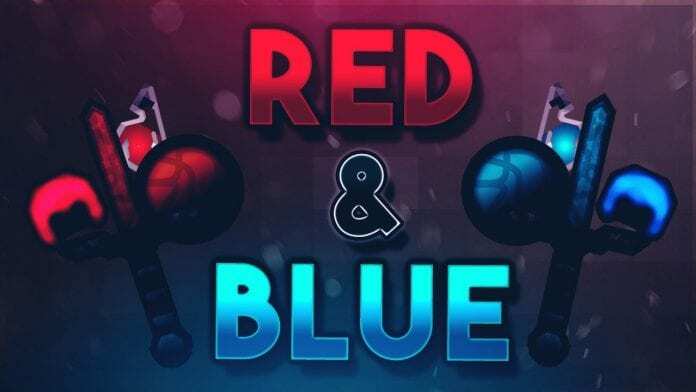 UHC PvP Texture Pack Red and Blue v3 UHC was made by Celestial & Crayola (YouTube). 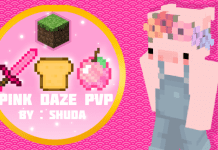 Some of their other creations are: Red & Blue UHC (v2), Deep Sea and Navy Blue Pack. 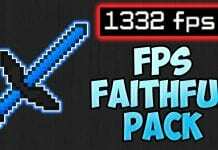 According to the makers their Red and Blue v3 works with Minecraft Version 1.7.10/1.8 - We don't know if it's compatible with 1.9.4/1.9, 1.10/1.11 but most of the textures may be 1.9/1.10/1.11 compatible. 4. 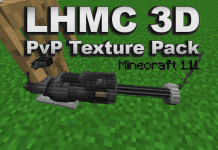 Drag and drop the Red and Blue v3 PvP Texture Pack into the folder that just opened. Red and Blue v3 UHC is a very good PvP Resource Pack, we recommend using this Artwork for UHC/HG. Credit: Celestial and Crayola. 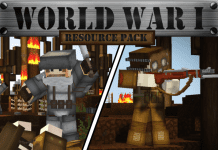 You should also check out their other PvP Resource Packs such as Red and Blue v3. Nice pack dude,I really like it!